Sealant based on polyurethane hybrid for the engineering and building construction. 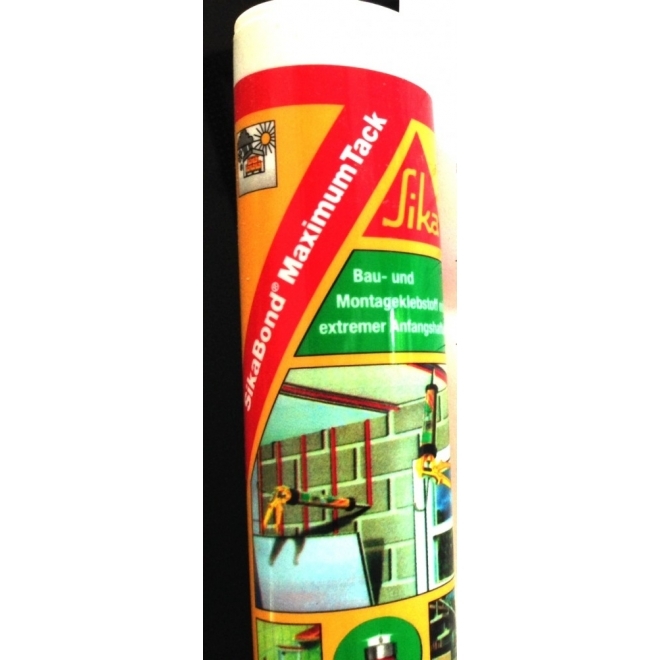 Sikaflex AT-Connection is a 1-component sealant, and ready for use, the crosslinked by reaction with atmospheric moisture to an elastic sealant. Sikaflex AT-Connection is solvent free and odorless and is therefore particularly suitable for sealing in residential facilities, public buildings, schools and kindergartens. On windows and doors to shutter boxes, metal facades, metal panels and plastic components for indoor and outdoor use. Particularly suitable for sealing connecting joints according to RAL-guide assembly. + 10 ° C and +25 ° C.